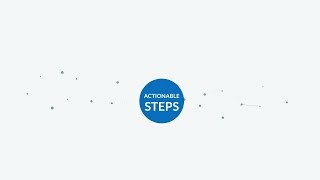 Today’s consumers have come to expect to get the information they need, when they need it. 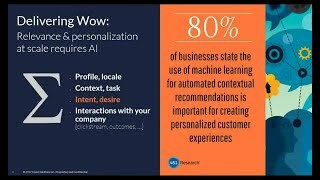 Your customers are no different, and carry those same expectations into their experience with your product or service. This shift in expectation is just as prevalent inside your organization amongst your employees. You need to make sure that everyone who interacts with your brand has the right information, every time, at the moment they need it. Simply put, you need to become more relevant. 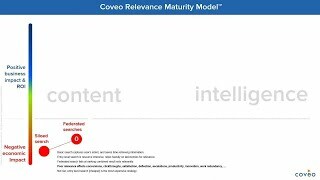 The Coveo Relevance Maturity Model™ enables you to identify what level of relevance maturity your organization is at today, where it could be, and what you need to do to get there.